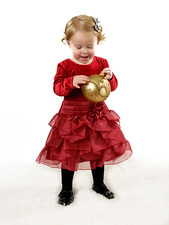 Are your kids ready for the holiday season? 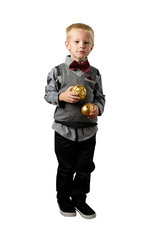 From bow ties to sparkles, we found all the latest trends for your kids this holiday season at Child’s Play Toys in Sioux Falls. From the pint-sized fashionistas to kids of all ages, Child’s Play Toys has something for everyone!